Medicare Open Enrollment is Open! Medicare Open Enrollment is Upon Us! Medicare open enrollment season is now upon us. Open enrollment season runs from October 15 until December 7. So, what does this mean for you and what changes can you make? During this period, you can reevaluate your coverage and make changes to your Medicare coverage, whether it's Original Medicare, Medicare Advantage or a prescription drug plan through Medicare Part D.
If you have Original Medicare, take a look at next year’s Medicare & You handbook https://www.medicare.gov to know your Medicare costs and benefits for the upcoming year. If you are unsatisfied with your Original Medicare coverage, you can make changes to your coverage during Fall Open Enrollment. Changes made to your coverage will take effect January 1 of the next calendar year. If you want to change your Medicare Advantage Plans, you should compare the plans available in your county or local area. When deciding on a Medicare Advantage Plan, make sure to look at all the costs, not just the premium. Before signing up for any plan, make sure your doctors are part of the plan’s network and that the network works for you. For example: Don’t sign up for Kaiser if you are shortly moving out of its coverage area! Even if you are satisfied with your current Medicare coverage, you should take action and look at other Medicare options in your area. Your individual needs may have changed, or a new plan may offer the same or better benefits for less cost. This may be especially relevant to a plan’s drug coverage or a Medicare Part D plan. According to Medicare Interactive (https://www.medicareinteractive.org), research shows that people with Medicare prescription drug coverage (Part D) could lower their costs by shopping among plans each year. There could also be another Part D plan in your area that covers the drugs you take with fewer restrictions and/or lower prices. So why pay more than you have to, or accept inadequate care? 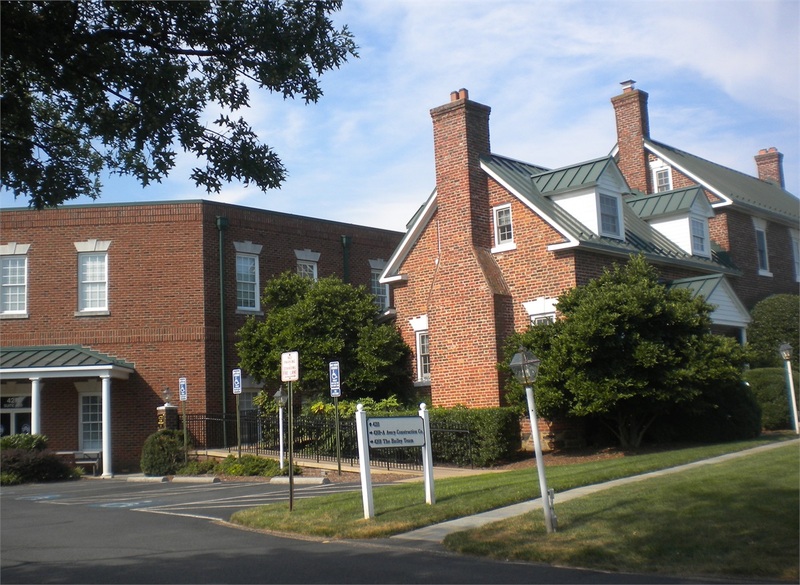 Many places offer free Medicare counseling such as at www.loudoun.gov/aaa. Remember, changes are due by December 7.